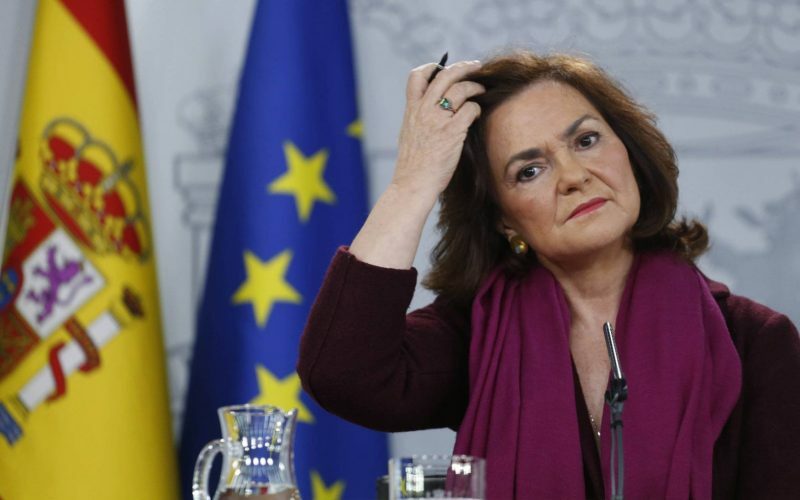 Deputy PM Carmen Calvo says separatist parties are rejecting offers, and warns that a veto of the budget plan could lead to early elections. on. If this is not enough, then we have to stop. The separatists will have to explain why they are rejecting an offer for dialogue that is quite reasonable,” she added. On Thursday, the PM flew to Strasbourg to support Spain’s push-back against Catalan separatists’campaign to cast doubt on the Spanish justice system. Sánchez met with the heads of the European Court of Human Rights, the Council of Europe and other top EU officials to convey the message that the defendants will get a fair trial.